Calvin Jamaul Tatum AKA Fetti Bagz was born in the year of 1994 in Newport News, Virginia. 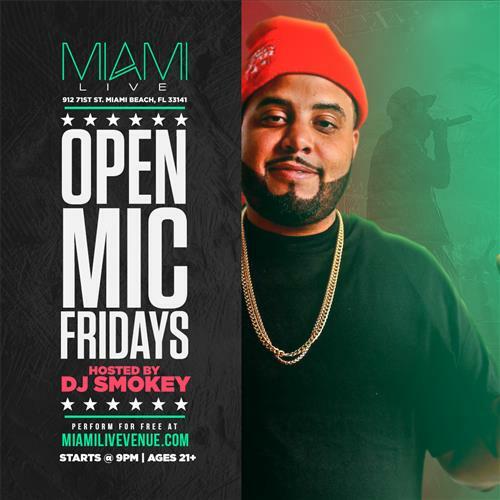 When Fetti became a teenager, he moved to Poinciana, Florida where he started developing his skills that he had in music. Fetti started rapping in eighth grade where he started taking his passion for music seriously by getting into poetry and engineering. 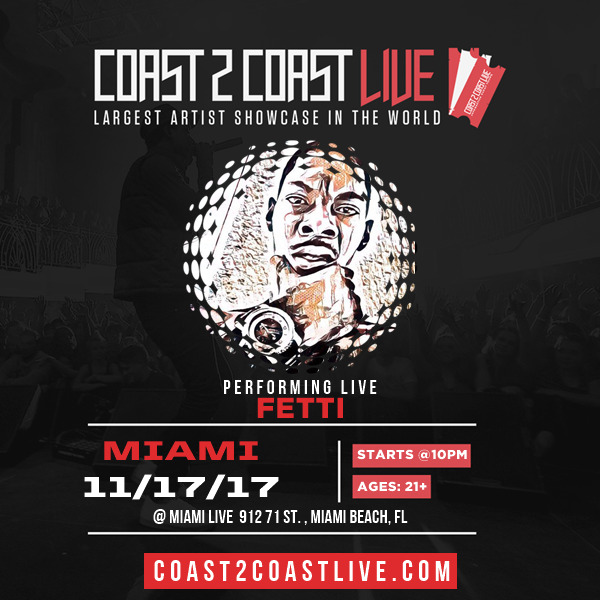 Some of Fetti’s rap influences include Pusha T, Slaughter House, Jay Z, Kanye West, Kendrick Lamar, and more. Fetti is now currently in a rap group called Bad ‘Nfluence Ent. and is attending Full Sail University where is he is majoring in Audio Production. 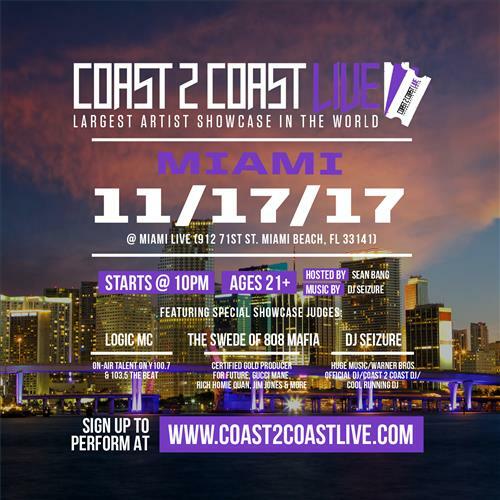 Fetti hopes to someday make some sort of impact in the music industry with all of his skills in music and bring something unique and different to the music industry.